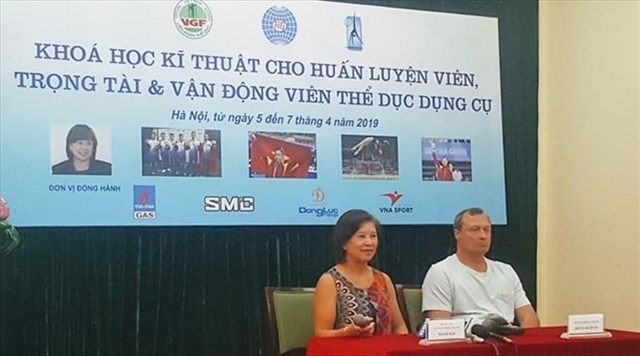 AsemconnectVietnam - Vice President of the International Gymnastics Federation (FIG) Nellie Kim has finished a training course for Vietnamese coaches, gymnasts and referees in Hanoi. Kim is a five-time Olympic gold medallist and is currently an ambassador of the FIG. 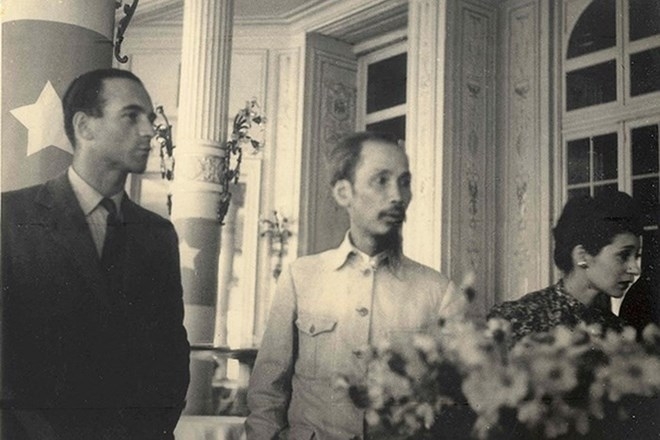 “I highly appreciated what the Vietnam Gymnastics Federation (VGF) has done in the past. Many Vietnamese gymnasts won medals at world championships and earned tickets to compete in the Summer Olympics,” said Kim. However, according to Kim, Vietnam’s gymnastics needs to improve to gain more results. “Sharing knowledge, experience and encouraging young players to get higher achievements is very important. As a five-time Olympic champion as well as a coach, referee and manager, I think I can contribute a little bit to the development of Vietnam’s gymnastics,” Kim added. Kim came to Vietnam in 2002 at the invitation of the VGF to train international referees to prepare for the Southeast Asian Games 22 held in Vietnam in 2003. Vice President and Secretary General of the VGF Nguyen Kim Lan said the three-day training course by Kim, which concluded on April 7, was a good chance to develop gymnastics in Vietnam. Kim’s training contributed to raise the quality, techniques and psychology of Vietnamese gymnasts approaching international level.